Samco Race Parts - Samflex Ducting UNIVERSAL - Dezod Motorsports Inc - Home of the automotive performance enthusiast since 2002. 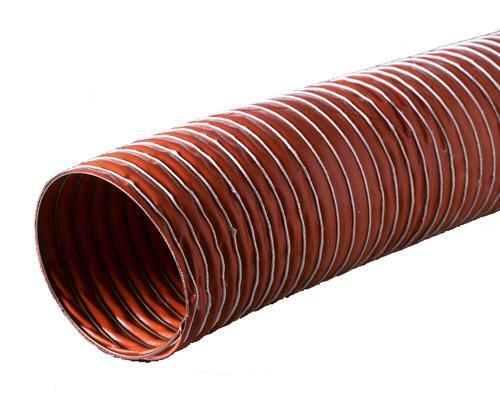 Samco Samflex Ducting is perfect in any application. Perfect for feeding fresh air to a specific location, Samco Samflex Ducting will make sure your intake breathes easy or your brakes stay cool – it’s your choice – and the options are endless!